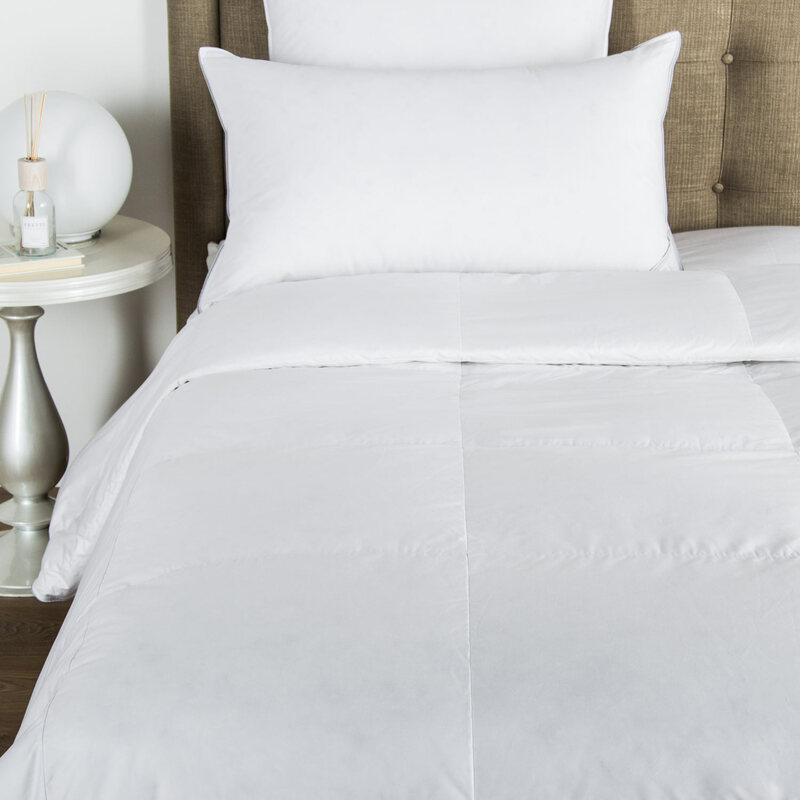 Wrap up in the Hotel Classic Bath Sheet from Frette and transform your everyday routine into a luxurious escape. 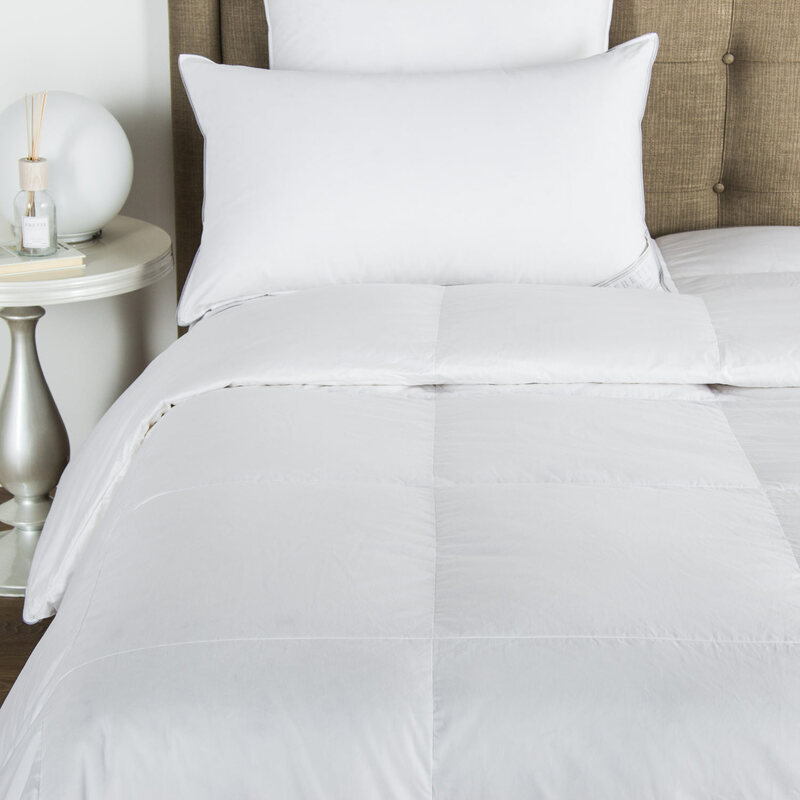 Super soft and highly absorbent, this cotton terry bath sheet is fitting for any bathroom space in your home. 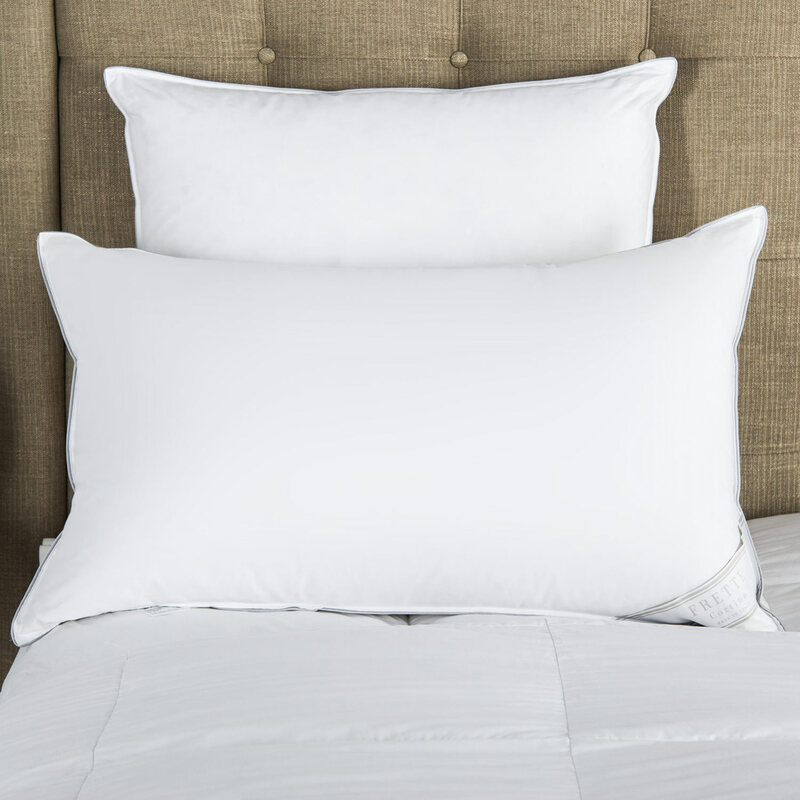 Soft, plush, and highly absorbent, the Hotel Classic Bath Sheet is composed of pure cotton terry. Embellished with a double border embroidery, this simple and timeless design is deal for every bathroom space. Shop the entire collection, which features a matching bath towel, guest towel and bath mat, all sold separately. Bring the cosy indulgence of a luxury hotel stay into your home with Frette's Hotel Classic Bath Collection. 100% cotton. Made in Portugal.